What do I want for dinner? What shall I cook for lunch? 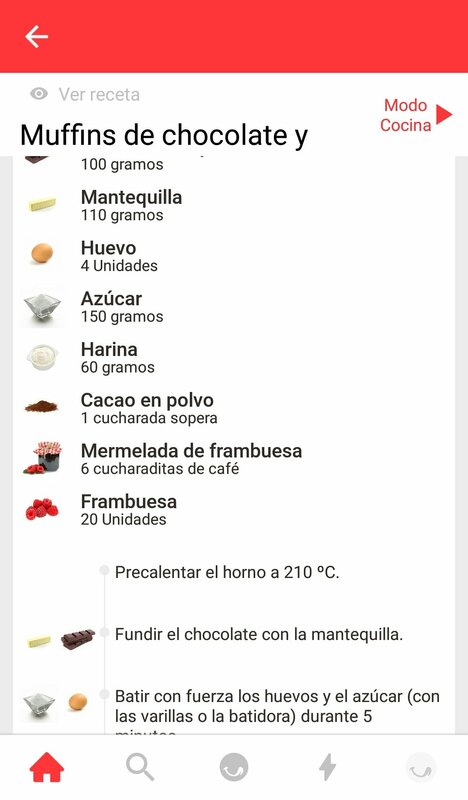 What can I cook with the food in the fridge? You've probably asked yourself these questions plenty of times. The truth is that preparing a balanced, assorted, and healthy menu can be more complicated than what we think. 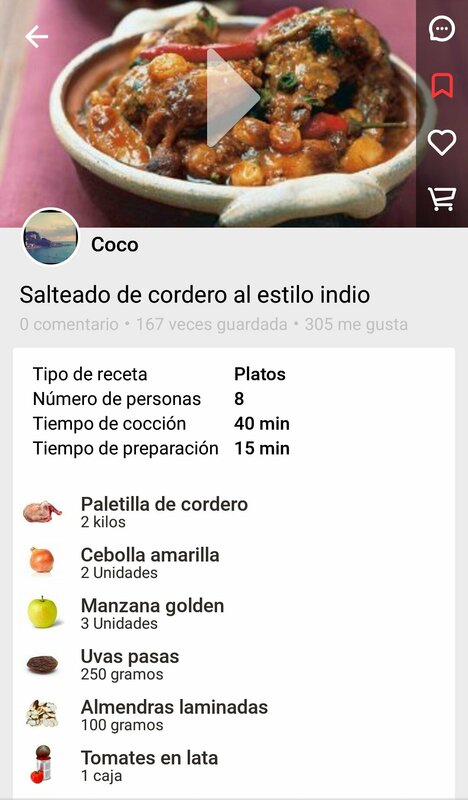 If you want to keep things simple, at least in this sense, try out Youmiam, the Android app that will turn you into a cooking master. Smart recipe recommendations based on your tastes, cravings, allergies, etc. Who are you cooking for (number of adults and kids). Special diets (Vegan, vegetarian, pork-free). 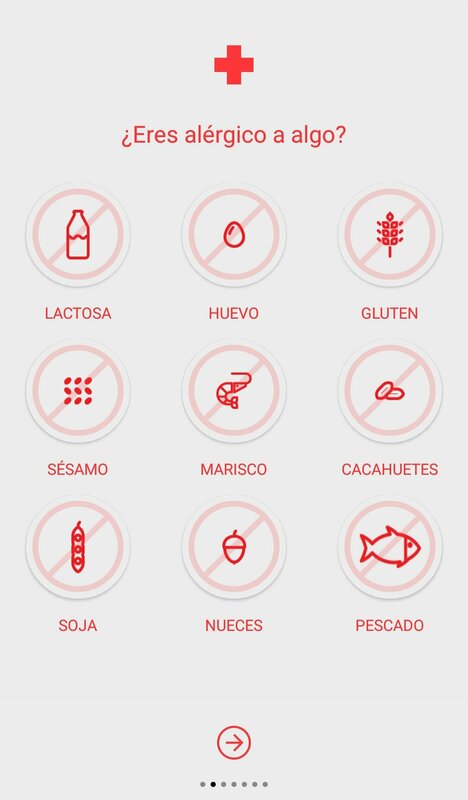 Food that you don't like. 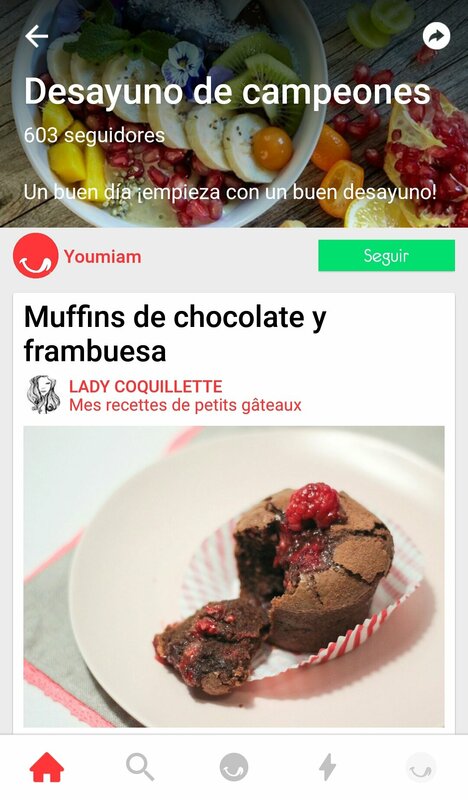 With this information, Youmiam will recommend the best recipes adapted to your tastes and specific petitions, so don't waste any time browsing through dishes and dishes that you'll never get round to cooking. 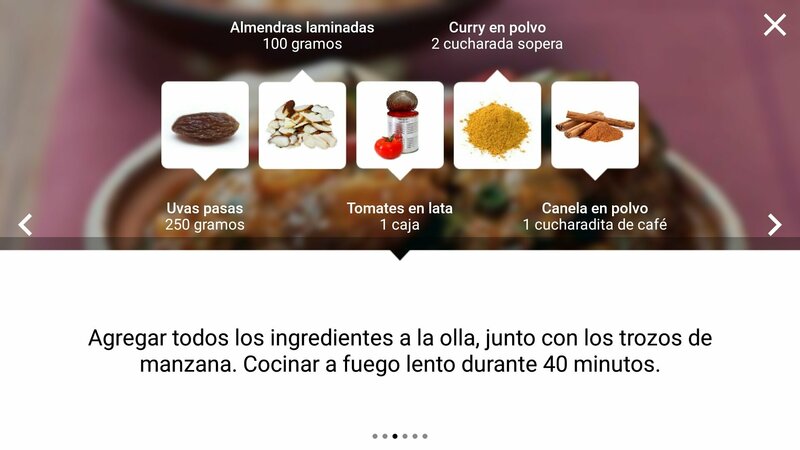 But the most interesting function is being able to indicate the products in your fridge to adapt the recipes to the food you've got available. 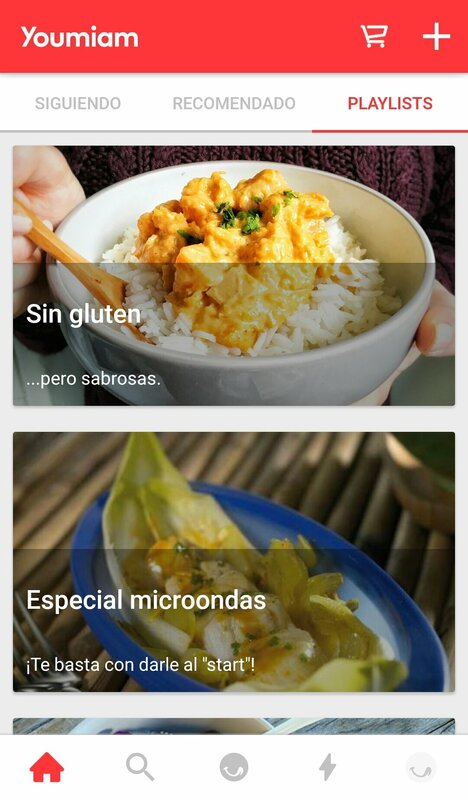 Choose recipe themes to easily find your inspiration. 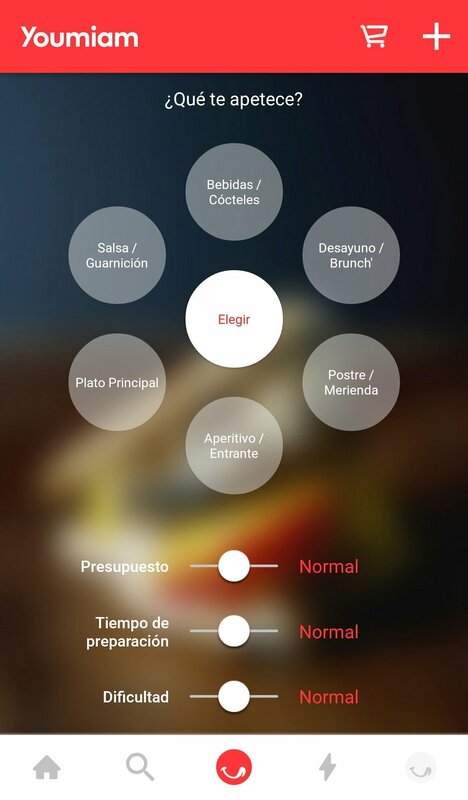 You can also search by dish name, ingredients, and according to your cravings, budget, cooking time, and difficulty. 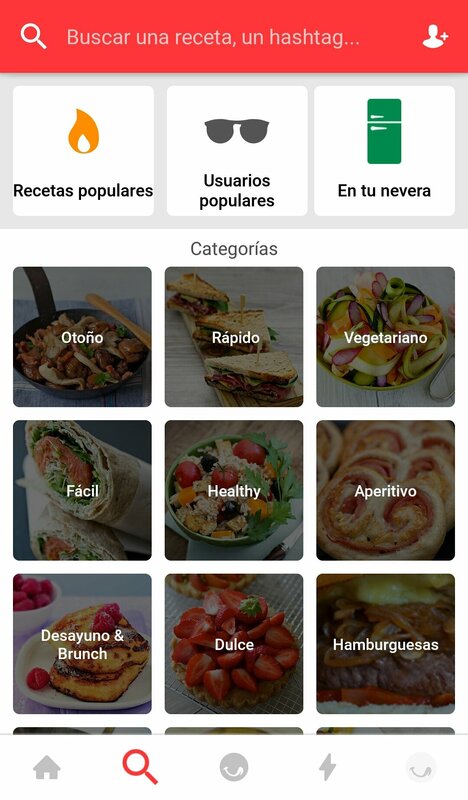 You can even create shopping lists from within the app and follow the most popular playlists. 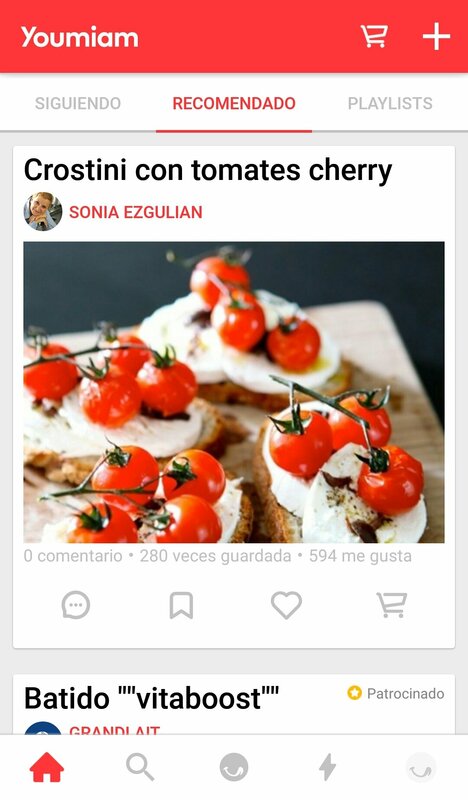 Search for the best chefs as if it were a social network or blog, and follow those that adjust to your tastes and skills.